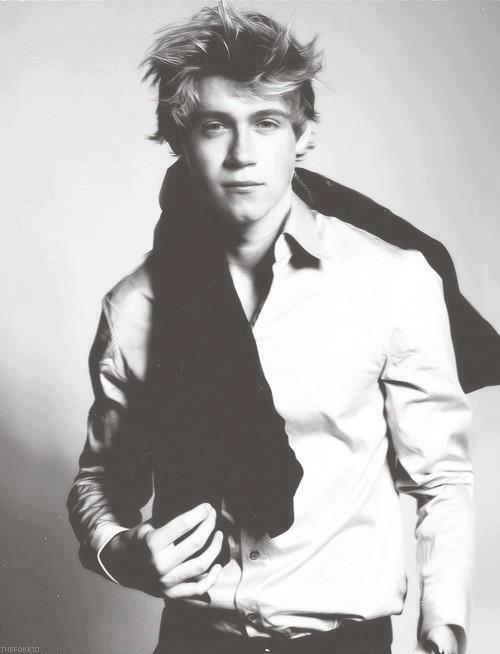 Niall Horan!. Sexyyyyyyyyyyyyyy. Wallpaper and background images in the isang direksyon club tagged: one direction ♥ 1d ieva0311 random various edited tumblr. This isang direksyon photo might contain mahusay bihis tao, suit, pantalon suit, pantsuit, damit, overclothes, hip boot, and thigh boot.